Residents should take necessary precautions for the expected cold weather. Deicer will be distributed on the Spillway on a 24/7 basis, however caution is advised during the periods temperatures drop below freezing. January 19th is a State holiday and the PRVWSD offices will be closed. 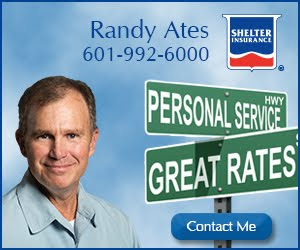 PRVWSD emergency contact number is 601-992-9703.